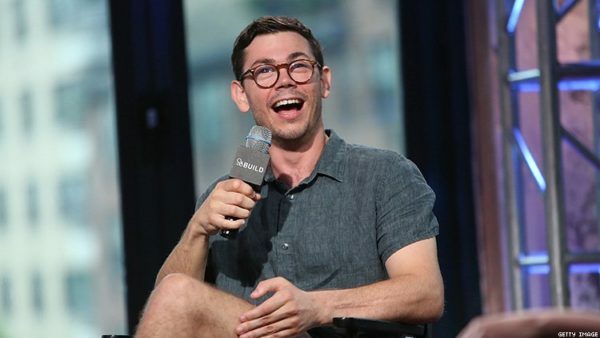 Although The Big Bang Theory star Jim Parsons and his husband Todd Spiewak have been grabbing all the headlines for being the Executive Producer of an exciting new ground-breaking LGBT TV comedy series currently being made by Netflix, the real credit belongs to Ryan O’Connell. “Special’ is not only based on O’Connells’ memoir ‘I’m Special: And Other Lies We Tell Ourselves’ but he will write, produce, and star in the eight-episode series too. “Then the rude curveball known as your twenties happened and things got even more confusing … Ryan spent years as a Millennial cliché: he had dead-end internships; dabbled in unemployment; worked in his pajamas as a blogger; communicated mostly via text; looked for love online; spent hundreds on ‘necessary’ items, like candles, while claiming to have no money; and even descended into aimless pill-popping.